Since November 2008, Bogap.com fills the need for a specialized affiliate program dedicated mainly to live casinos. Due to the increased bandwidths and customer response to a media rich environment more quality online casinos that feature live casino games are becoming more popular. Bogap.com signs deal with the operators of one of the first live dealer bitcoin casinos. The novelty of cryptocurrencies and live dealer casinos have merged. Selected affiliates can earn affiliate revenue with bitcoin casinos. 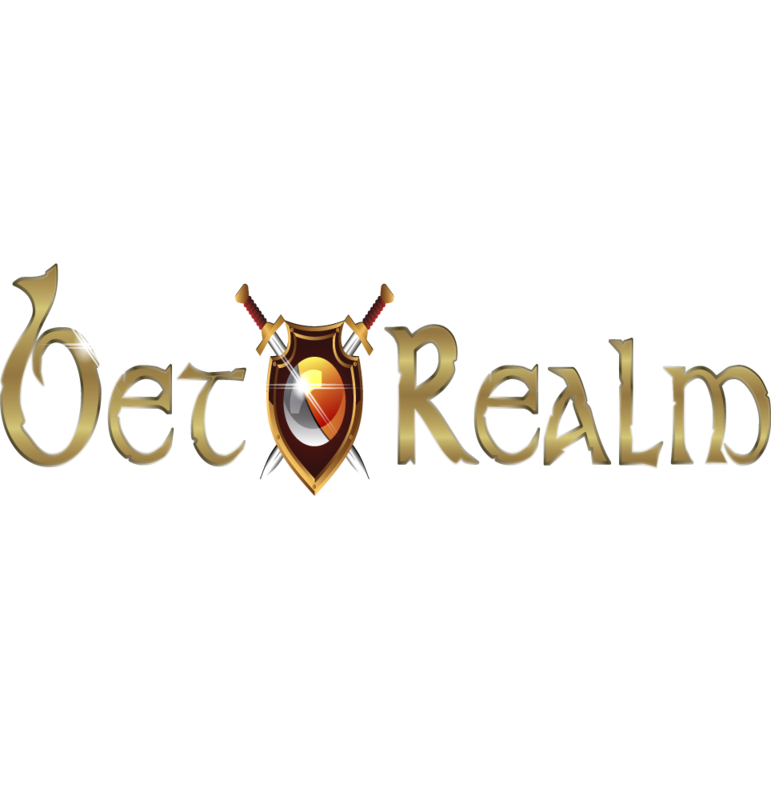 Bogap.com signs affiliate management deal with the operators of BetRealm.com . The launch of BetRealm affiliate program brings in a fresh live casino expereience with a variety of live dealer games. Bogap.com signs contract with Fairway Casino. 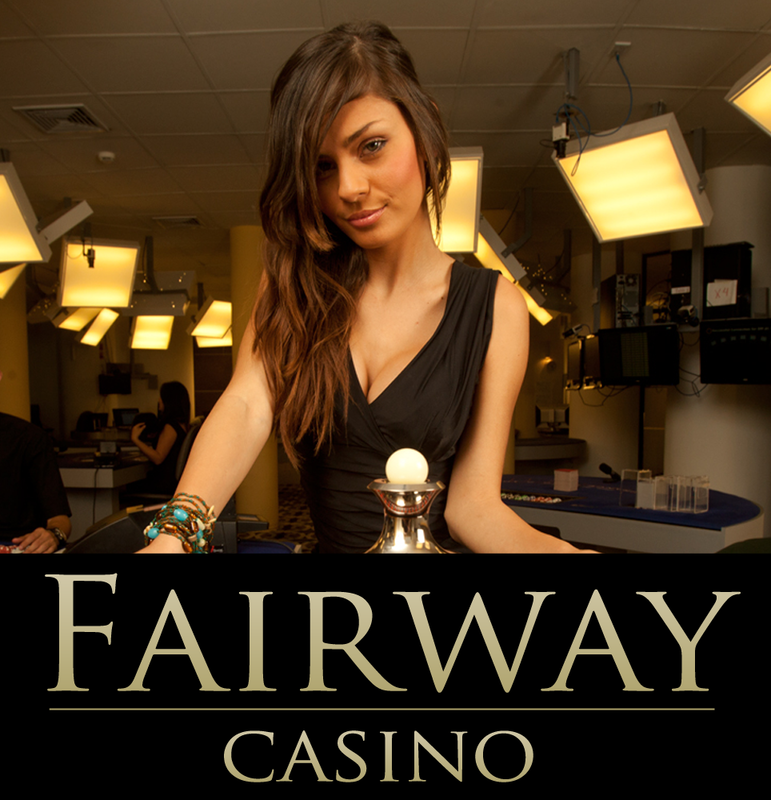 Fairway Casino offers an extended portfolio of live dealer games. Affiliate program leverages existing affiliates who have the oportunity to expand breadth of brands offered. Bogap.com Deploys proprietary software for affiliate management and tracking. All affiliate tracking is performed with proprietary software operated by Bogap. Bogap.com signs contract with 1Live Casino. 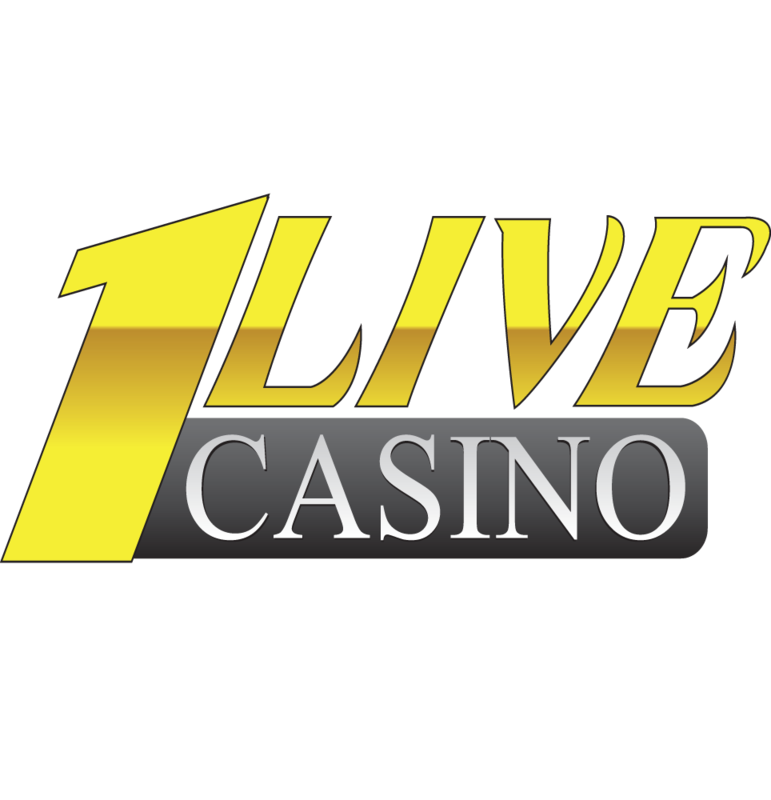 A strategic partnership with 1LiveCasino.com is formed. Bogap.com manages the affiliate program for 1Live Casino. Bogap.com continues sponsorship with GPWA organization. The sponsorship level has been downgraded to "silver sponsored" affiliates. The decision to downgrade was based on a value analysis and not based on our perception of the worth of participating in the GPWA forums. Live Gaming Media Inc. Has discontinued annual sponsoship Feb, 2014. Bogap.com signs deal with CelticCasino.com to manage their affiliate program. Celtic Casino offers studio based live casino games based on the Visionary gaming software platform. 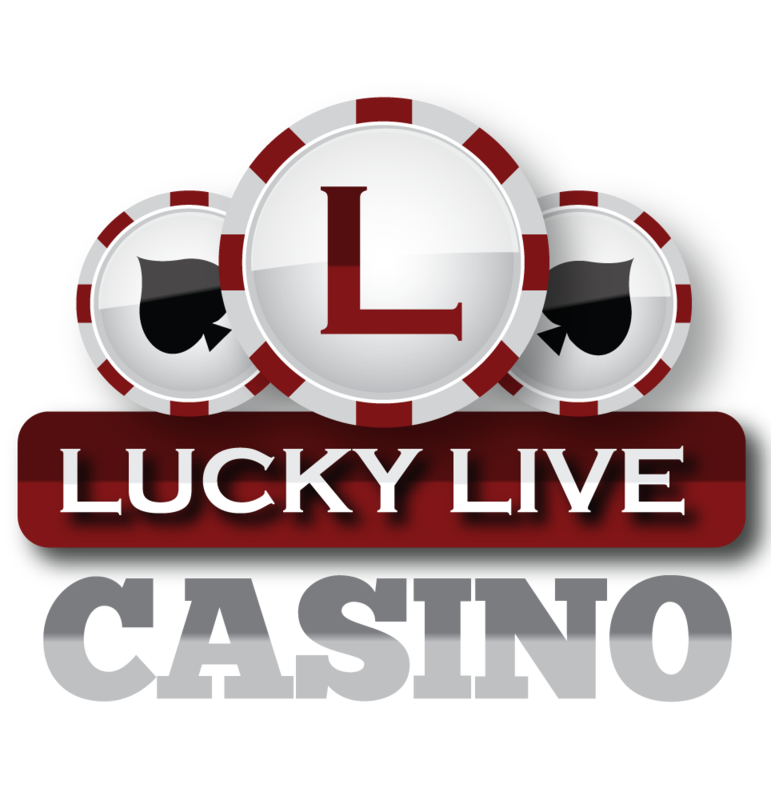 CelticCasino combined with LuckyLiveCasino offers the widest range in live gaming under one affiliate program. The affiliate program for Celtic Casino utilized the same affiliate tracking software by Income Access. Bogap.com signs deal with Income Access to use their software platform to handle affiliate tracking. 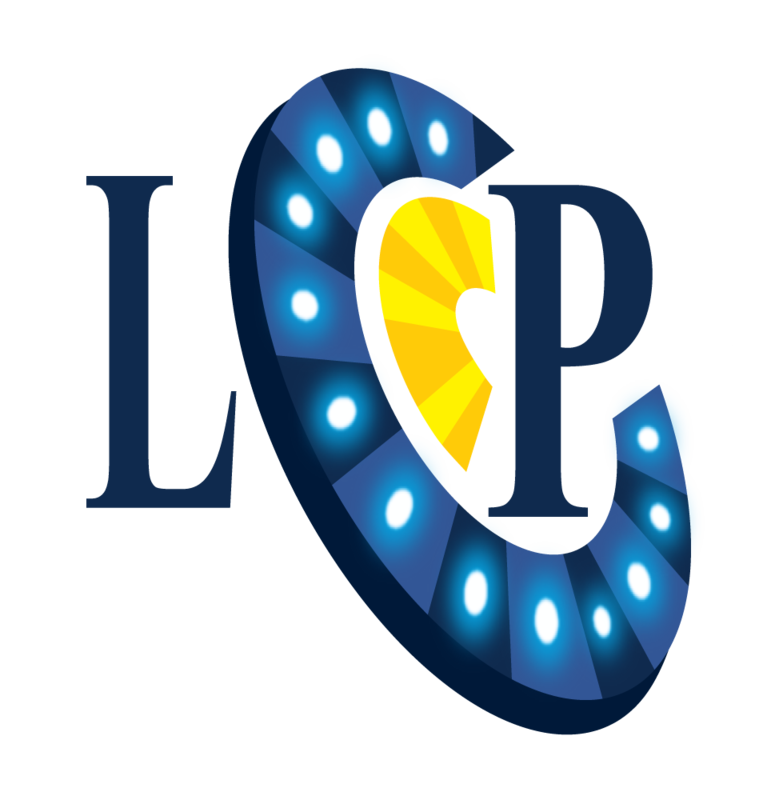 Bogap.com signs deal with LuckyLiveCasino.com to manage their affiliate program.